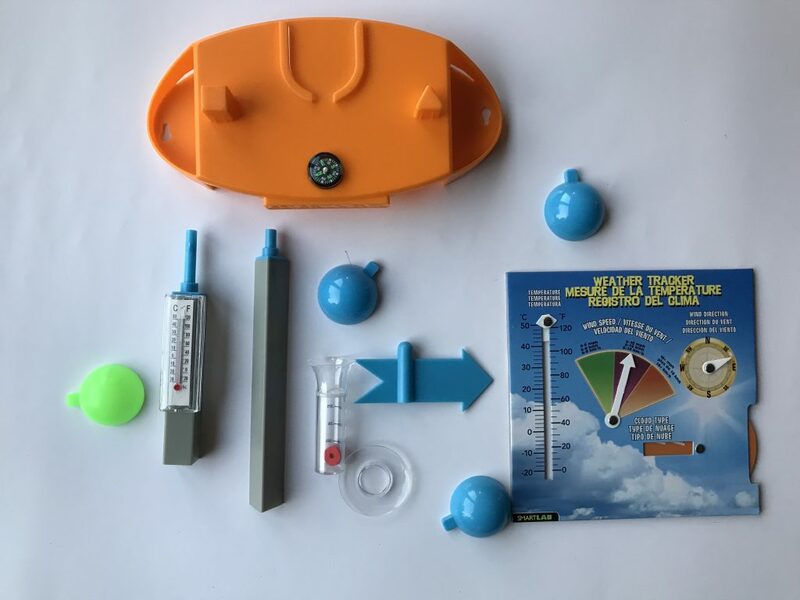 Smart Lab Toys You-Track-It Weather Lab is a great product for any child interested in the atmospheric sciences. 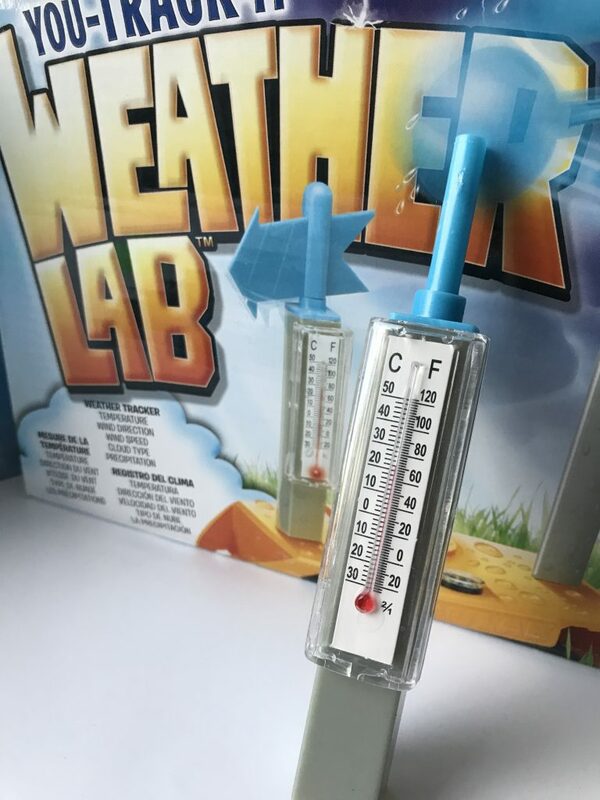 This kit allows you to explore the science behind weather. Use an interactive station to track rain, wind and temperature. This is an excellent gift for your young aspiring meteorologist. Meteorology – the branch of science concerned with the processes and phenomena of the atmosphere, especially as a means of forecasting the weather. Learn about the extremes of earth and compare hurricanes to tornadoes and lightning to thunder. This weather science kit is a great introduction to meteorology. 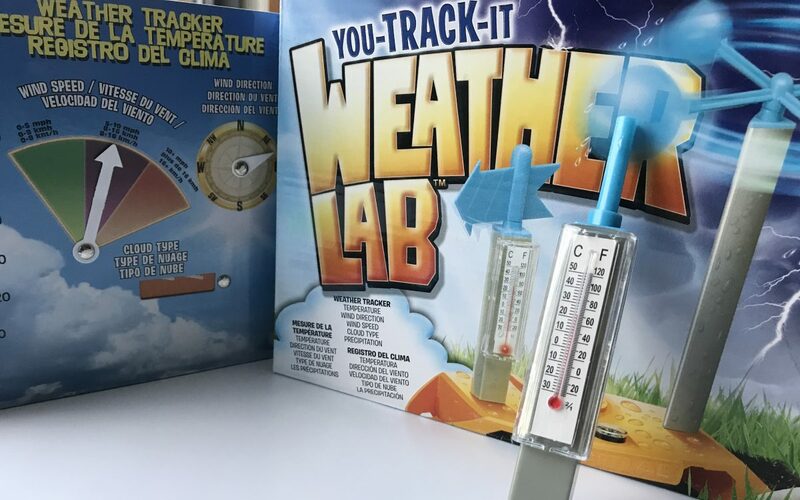 The Smart Lab Toys You-Track-It Weather Lab is fun and educational. This product is ideal for children ages 4-12 years. Enjoy hands-on experience learning about the weather. Track the weather and learn fun facts about the earth’s atmosphere.